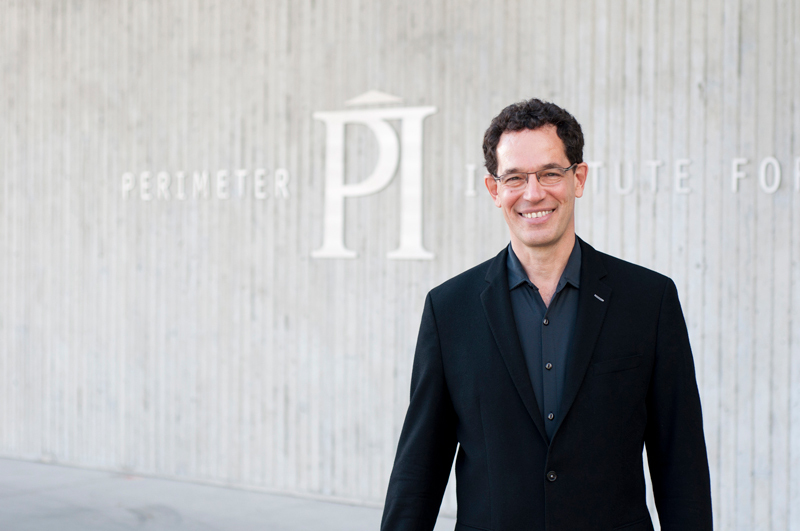 Neil Turok, to hear him tell it, has always been a rebel. Since then, Turok’s been more or less poking holes in the dominant theories of the universe, as well as doing other things that he’s been told can’t be done. He worked with Stephen Hawking on the inflationary theory of the universe (and later rejected it); he now rejects most of the dominant theories of how the universe came to be. And despite being told he was crazy for doing so, he founded an advanced mathematical institute in Cape Town that has since expanded to six locations across Africa to give young Africans a master’s-level math education. For this effort, which he believes will help ensure that the next Einstein will be African, AIP awarded Turok the 2016 John Torrence Tate Award for International Leadership in Physics, which will be presented to him at PhysCon this year. After graduating and working at Princeton, he came back to Cambridge where he gave a talk about the primary cosmology model he was studying at the time. This got Stephen Hawking’s attention. “We started working together developing his proposal for the beginning of the universe.” As it happens, that rebellious streak struck again: “In my view that work largely showed that his proposal didn’t work,” Turok chuckles. Around the same time Turok and Steinhardt were publishing their “big bounce” papers, Turok was also working on a deeply personal project. He turned a rundown art deco hotel in Cape Town into the African Institute for Mathematical Sciences (AIMS), an institute where Africans from across the continent can pursue a higher education in math. The school has expanded to six campuses and recently graduated its 1,000th master’s-level student. “It’s been probably the most rewarding thing I’ve ever done in my life,” he adds. “Most of the AIMS students are the first in their family ever to receive any form of higher education. Each time they go further, it’s significant for their communities and their country.” One AIMS graduate played a large role in helping to contain the Ebola crisis in West Africa. “He played a big role in saving many lives, based on his mathematical modeling on what different interventions would result in.” Other graduates have gone on to work in microfinance, lead NGOs, or work in universities around the globe. Turok now spends his time fundraising and advocating for AIMS, as well as continuing to study the mysteries of the universe. His new interests are in finding an even simpler way to explain the universe. “This couldn’t be a more exciting time observationally,” he says, “but these observations are all pointing to [the idea] that the universe is simpler than any of our current theories can explain. What I believe is these are clues toward a new principle in physics which will explain why the universe is the way it is. My thinking has certainly evolved over the last five years, away from the types of models which are still popular in the field. In my view, these are all too complicated and arbitrary and contrived. The universe is speaking to us and telling us we’re missing a very important principle.” As for what that principle is? Turok—along with no small number of AIMS graduates—will be pushing to find out.